Northbrook College of Health Care recognizes that students play a major role in our environment. To show our gratitude, refreshments are provided to all enrolled and alumni students present on campus. 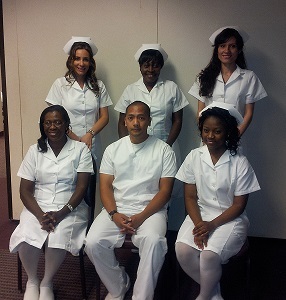 Northbrook College of Health Care conducts graduation ceremonies once a year in recognition of its graduates. A most prestigious event in the career of a nursing student. This event is held to commemorate our graduating Practical Nursing students and their close friends and family members.